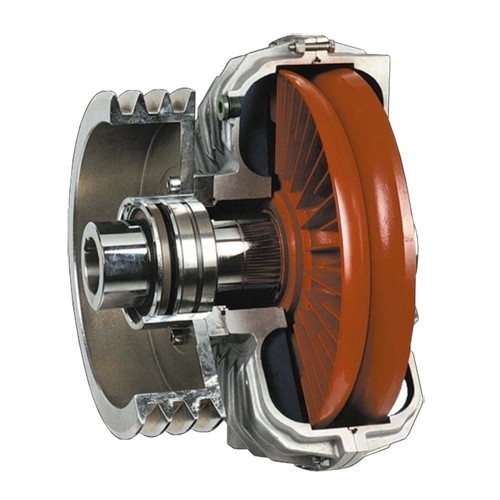 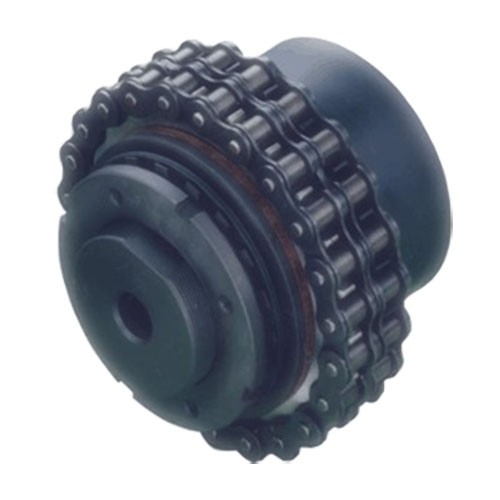 Industrial Clutch Parts Ltd. supply an extensive range of Industrial Couplings suitable for various industrial applications. 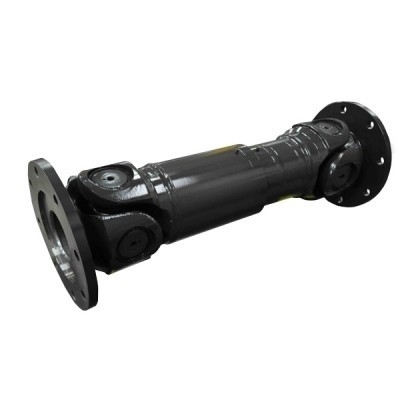 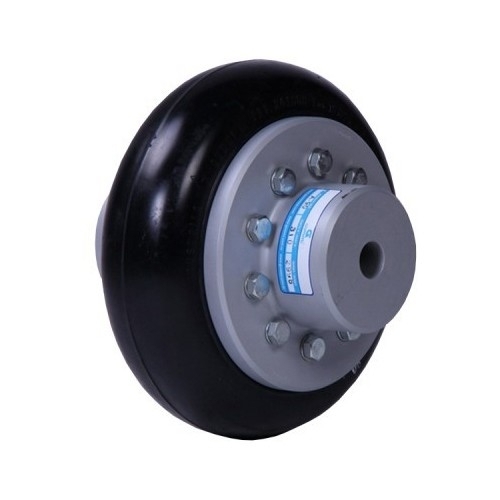 These mechanical devices have been manufactured to connect rotating shafts and absorb misalignments between them. 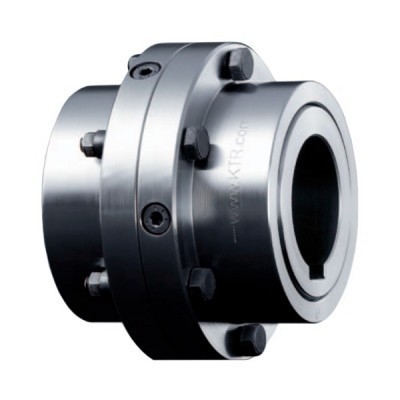 ICP supply a wide range of couplings in different sizes and styles. 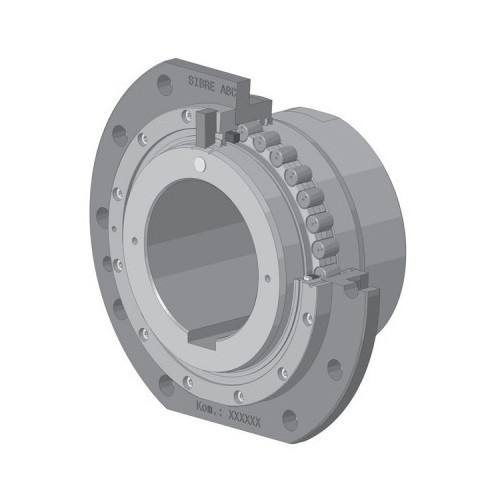 From flexible jaw couplings to cardan shafts for splined mills, ICP will provide the correct solution for your coupling needs.